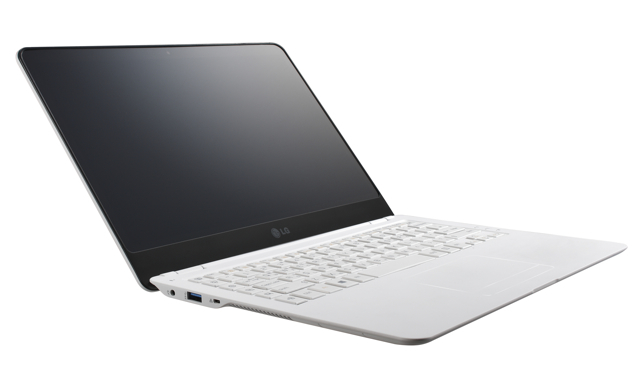 LG laptops are not new but they have never made the way from Korea to Europe. Here is the vintage of 2013 ultrabook Korean manufacturer. The Z360 Ultrabook (yes, that is his name) and offers pretty nice design with a thickness of only 13.6 mm and a weight of 1.15 kg. The technical side, you are entitled to an Intel Core i5 third-generation IPS screen with a Full HD resolution and a brightness of 300 nits, support for Intel's WiDi and a SSD. We did not press the screen size but from the photos, it is likely that it is a 13.3 ". We'll know more at CES 2013.